In any case, if you found out that the lights on the dashboard are not properly working on the instrument gauges, you need to take immediate action to have them repaired as soon as possible. 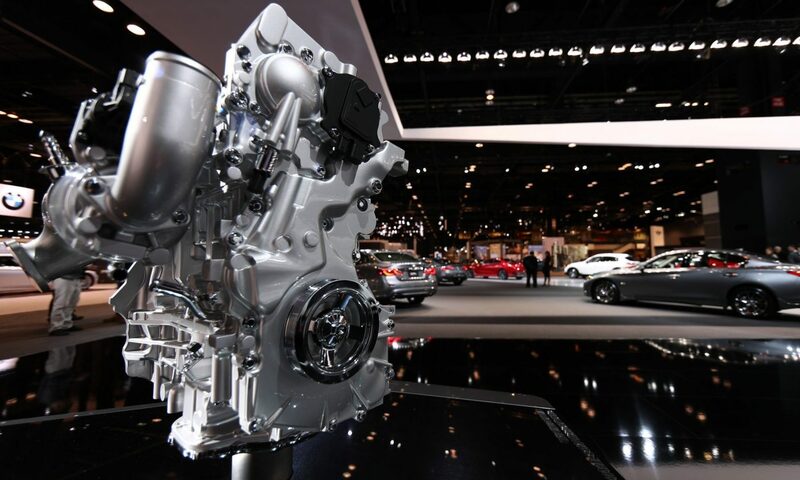 There are times that the lights are now working, you can miss some crucial messages your vehicle is trying to send you, whether it needs repair or maintenance. 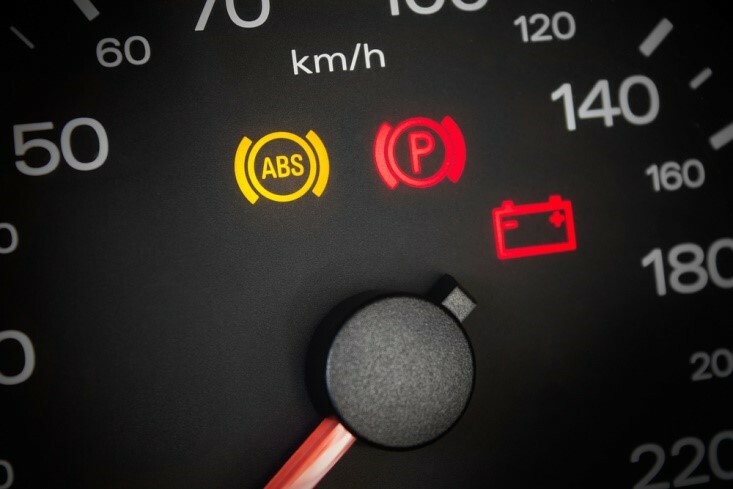 In this article, we will discuss how to help you know whether your dashboard instrument gauge lights are working or not, take action to determine if it needs repairs or just simple maintenance, whether you can fix it by yourself or you need the help of a professional mechanic. The manual of your vehicle should provide all the necessary information that every owner needs to know about dashboard instrument gauge indicator, including what the symbols mean and possible recommendation and information the owner will take to solve the problems the dashboard light indicates. It is imperative to read the information in your owner’s manual, not only to know and understand the light indicators, but also to know the steps you need to do if the indicators are triggered. Professional’s tip: If you misplaced your owner’s manual, you could check online. Most manuals are available on the internet to download or print in case of emergency. Insert your car keys in the ignition, switch it on but don’t start the engine. It is sometimes called doing a half start. By doing this, all of your instrument gauge lights will light up, with other models, the indicators will stay illuminated until you start your car’s engine. But there are other models where the dashboard indicator lights will turn off after you do a half start. 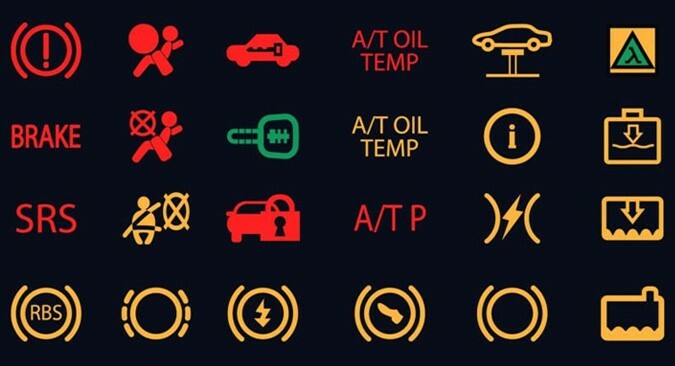 That is why it is essential to read the user’s manual of your vehicle, especially about the instrument gauge lights to know or understand every symbol and how to repair them in case there’s something wrong about it. You also need to check your manual to see whether you can fix the issues by yourself or you need the help of a mechanic. Professional’s tip: Indicator lights are easier to see in darker places. Check the lights in your garage with the door closed or during the night. Sometimes, the knob or the control that regulates the light’s brightness is turned down, making it hard to see whether the gauge lights are on or not. Check the knob or the control if they are turned down or not, make sure that it is turned all the way up for a much better visibility. If you can’t find the knob or the control, you can check your user’s manual. If some instrument gauge lights are not still on after you increase the brightness, you need to ask the help of a mechanic. To know the meaning of some dashboard lights in your car, you can visit this website. If you find a blown a fuse, you need to replace it with a new one immediately. Make sure that you replace the fuse with the same kind or type and make sure it fits tightly in place. Professional’s tip: While you are at it, you might as well inspect all your fuses to make sure that every fuse is in good working condition.